Vintage French flash cards (part tw0). 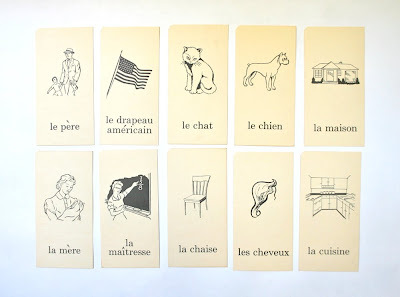 Flash cards are always wonderful... as are older phrase/language translation books. I love these! I love all your collections though!